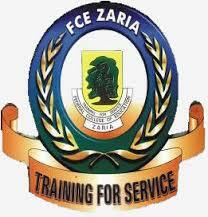 The Authorities of Federal College of Education, Zaria hereby informs all Part time Student who are yet to pay their registration fees, that portal is open for them to complete their registration for 2016/2017 session. The bank is also opened for payment of the dues, to be closed on 20th July, 2017. Pass this information to others please!! !